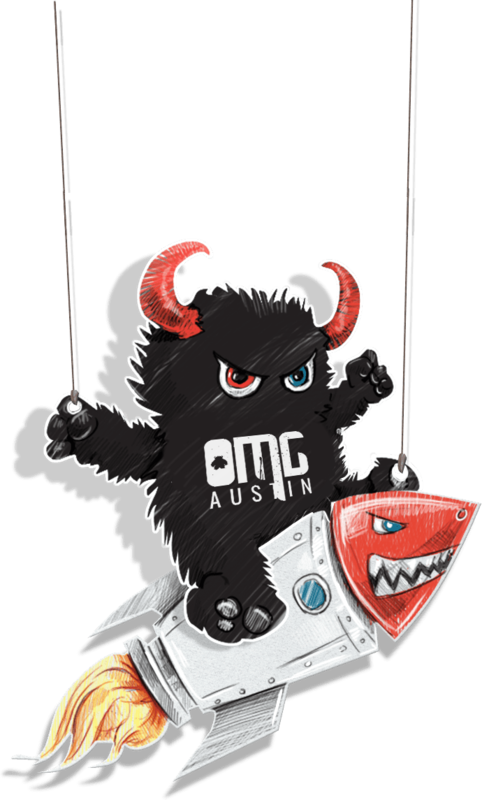 OMG Austin is a fully encompassing creative management company for all-things-digital. 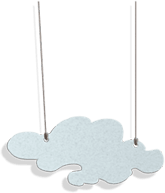 OMG Austin will make your vision come to life with our in-house team of web designers and developers. All websites are responsive and intuitive, allowing for the maximum search engine optimization (SEO), potential. From small businesses to Fortune 500 companies, we can help you take advantage of the power of SEO, digital marketing and more with our unique combination of traditional marketing expertise with next-generation tools for enterprises businesses. 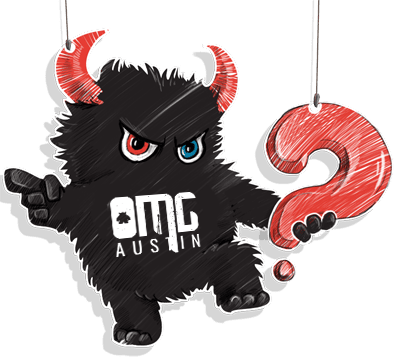 What makes OMG Austin Different? As an extension of your business, you can take pride in our one-on-one approach to the creative management process. Our unique ability to be an extended part of your team allows us to truly represent your company in a way that is meaningful and consistent. Learn more. 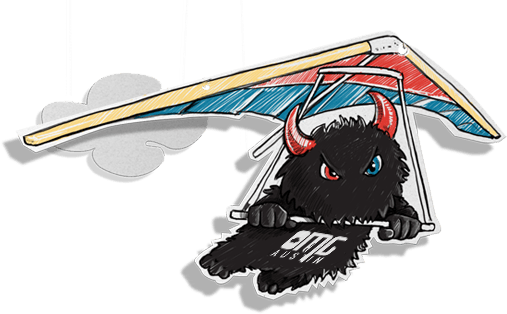 At OMG Austin, we provide the best web design for your needs. We work on everything from simple website design projects to complex e-commerce website developments. We are your one-stop-shop to a brand new website. First, your prospects need to be able to find you. Second, you need them to engage in your brand. How do you get clients to keep coming back? Digital Marketing. SEO management is extremely difficult due to the sheer volume of tasks involved - from keyword research and management, to building your website's structure, prioritizing content, and measuring results. No matter what the app's purpose we can assist you in creating the perfect native, web application or hybrid application for iOS, Android and Windows application platforms. It’s time to take control of your social business. With OMG Austin's Social Media Management solutions, you can focus your efforts on running your business while we focus your social media management to scale your organization globally. A responsive website is a great start to your business, but you won’t sell any services or products if the website isn’t getting any traffic. A great way to increase traffic to your website is through email marketing strategies. Do you ever see ads when you search on Google? This is because of effective PPC strategies. The management of PPC is one of the most important aspects of running a successful PPC campaign. OMG Austin can create marketing strategies for your Business to Business (B2B) needs or Business to Consumer (B2C) easier than ever before! Brad TMG's President is a resourceful and creative businessman who knows how to get a job done. There is no beating around the bush with him. He has great business instincts and always has a smile on his face. If you have a chance to work with Brad you will find his confident, laid back approach makes it so much easier to tackle challenges. I have known Brad for many years and have witnessed his skills and experience maturing exponentially over time which is primarily due to his tenacity for doing good work and doing the right thing. Notice locals passing by your store? A new marketing strategy can help bring in more customers with maps and an automation system. Is your instagram business page updated?